The Malachite Ocean was opened on 6th May 2008 and Maylachite was a celebration of that opening. 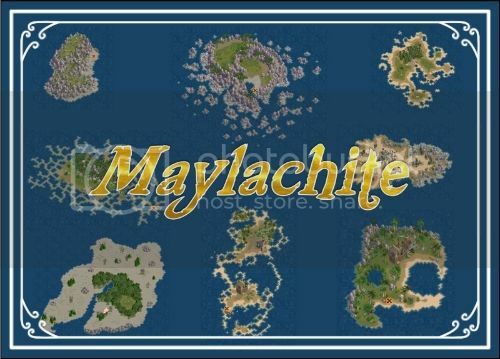 We are rebooting Maylachite with a pilly taking in all the Mala side has to offer from Mu Tambu to Yemaya, Tethys to Ebony Serpent. We welcome all who want to have some fun, earn some poe and win some prizes. We will try to accommodate those that wish to bnav - please let us know on the day. Jobbing will start at 3.45pm game time, and will depart at 4pm.